It’s been over 700 years since Queen Eufemia of Norway ‘took a stroll’ around the streets of Oslo for the last time. 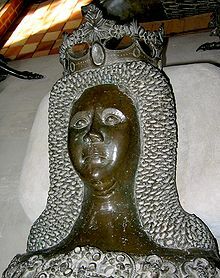 Next week, her skull will be transported from her sarcophagus at Akershus Castle along with her husband King Haakon V Magnusson, to the University of Oslo for an examination. 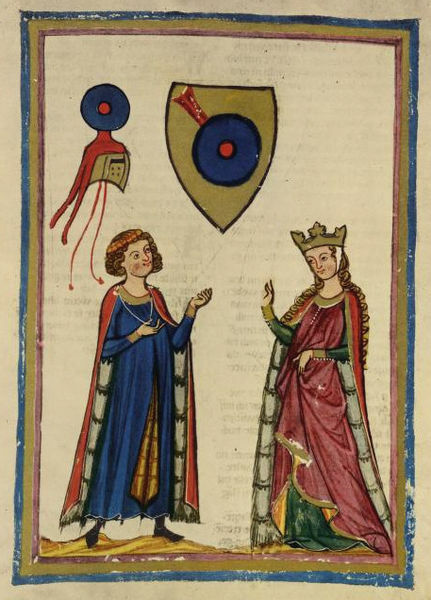 Queen Eufemia, born around 1280, was originally from Germany and the daughter of Prince Wizlaw of Rügen and Agnes of Braunschweig Lünenburg. 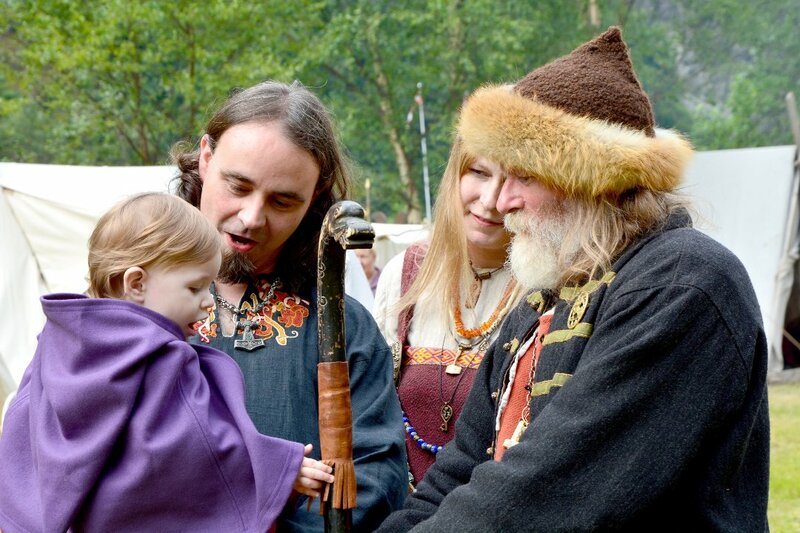 In 1299, Eufemia married King Haakon V to build an alliance between Norway and the Northern German Principality, and in 1301 she gave birth to their only child, the daughter Ingeborg. Just one year old, Ingeborg was engaged to Duke Erik Magnusson. On Tuesday, March 6th, the head skulls of Queen Eufemia and King Haakon will be removed from their sarcophaguses and transported to the Medical Faculty at the University of Oslo. And the transportation method? The Oslo Tram! There will be neither press coverage nor representatives from the Norwegian Royal Family to witness this remarkable happening. Professor in anatomy, Per Holck and historian Bjørn Bandlien, will be in charge of the examination. At the Anatomic Institute Professor Holck will study the skulls, using x-rays and other relevant equipment to investigate how they lived and how they died, something historians never have concluded on. For two days, the head skulls will be carefully examined, and then safely moved back to their burial-place. ‘We hope to reveal the truth about Queen Eufemia’s upbringing and life – what she ate and what she drank – and hopefully what she died from at the approximate age of 35’, Mr. Holck says. ThorNews wish her a pleasant journey!